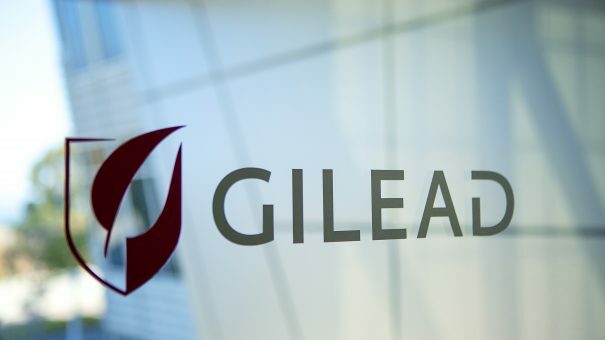 Gilead yesterday unveiled its third quarter results, which confirmed that the decline in revenues from its hepatitis C drugs continues. Sales of its three market-leading products, Sovaldi, Harvoni and Epclusa declined to $3.3 billion in Q3 from $4.8 billion in the same period last year. This represents a fall of 31%, suppressed by growing competition, pressure on prices and flattening demand. Its other major franchise is HIV medicines, and this saw sales rise from $2.9 billion to $3.5 billion, a rise of 21%. However the slump in hep C revenues meant Gilead’s overall income fell from $8.2 billion to $7.4 billion. This means the company missed its earnings estimates, but beat revenue forecasts. The company says it won’t adjust its forecast for the year downwards, giving a small silver lining for investors. Many of these investors want to see Gilead spend the huge $31 billion in cash reserves on a major acquisition. However chief executive John Milligan has been reluctant to pull the trigger on any major deal, instead focusing on smaller acquisitions and in-licensing in 2016. The Street’s Adam Feuerstein, one of the most respected pharma and biotech finance journalists, called the news ‘depressing’. He indicated that Gilead’s problems would only get worse because of its management’s strategy. “A mediocre drug research pipeline. No M&A. No clear plan for a return to growth,” he commented. Meanwhile Shire saws is share price drop yesterday when it too posted disappointing results. Shares fell 7% as it failed to reach consensus forecasts of Q3 revenues, hitting $3.45 billion rather than the expected $3.56 bn. On top of this, higher than expected costs for the $32 billion takeover of Baxalta earlier this year pushed the company into a quarterly loss of $387 million. Shire’s chief executive Flemming Ornskov was keen to accentuate the positive, pointing to the recent launch of Xiidra, the firm’s first ophthalmic medicine. Ornskov said the drug had enjoyed a “very strong” launch, which it would build on to create a major presence in ophthalmology. The company has also pledged to wring out the maximum amount of savings and synergies from the integration of Baxalta.